Actor-politician Mohan Babu joins YSR Congress Party after meeting with party Chief Jagan Mohan Reddy, in Hyderabad. 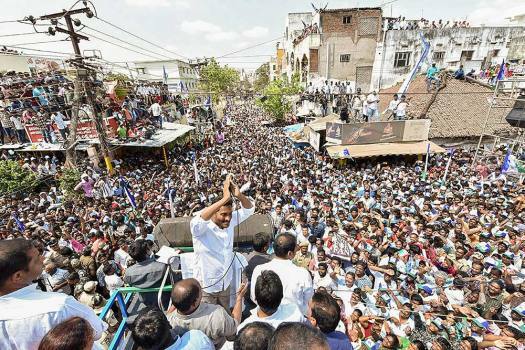 YSR Congress Party President YS Jagan Mohan Reddy addresses a public meeting at Adoni, Kurnool district. 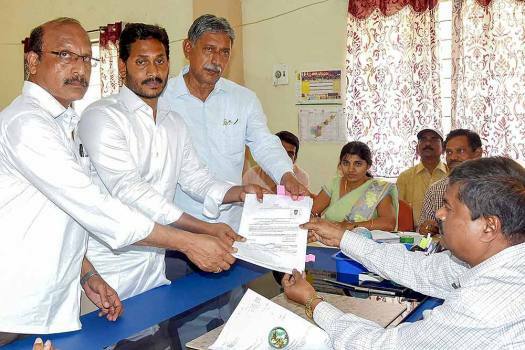 YSR Congress' YS Jaganmohan Reddy files his nomination from Pulivendula Assembly constituency ahead of Lok Sabha Elections, in Kadapa. YSR Congress Chief Y S Jaganmohan Reddy addresses media after meeting Chief Election Commissioner of India at ECI headquarters in New Delhi. 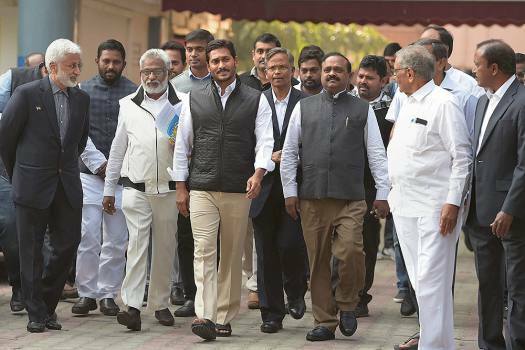 YSR Congress Chief Y S Jaganmohan Reddy along with his party leaders come out after meeting Chief Election Commissioner of India at ECI headquarters in New Delhi. Telangana Rastra Samithi (TRS) working committee president KTR and YSRCP chief YS Jagan Mohan Reddy at a meeting in Hyderabad. 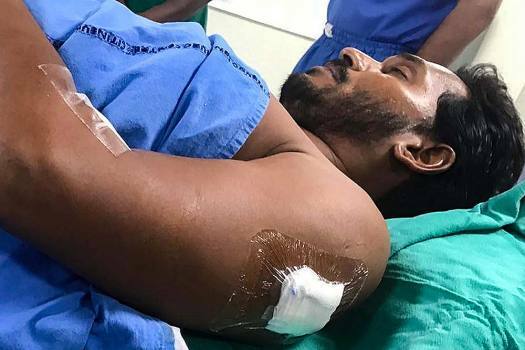 YSR Congress Party Chief Jagan Mohan Reddy after he was stabbed on his arm by an unidentified assailant at Visakhapatnam Airport. 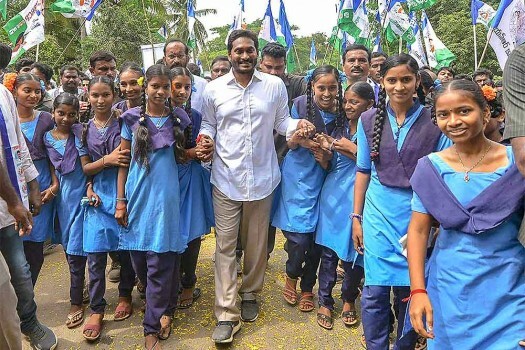 YSR Congress leader YS Jaganmohan Reddy during his Praja Sankalpa Yatra in Prattipadu constituency of East Godavari district. 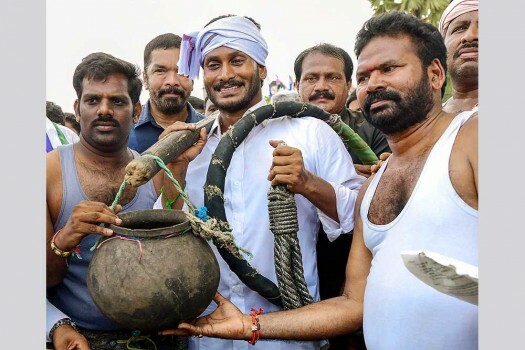 YSR Congress President Y S Jaganmohan Reddy during his 'Praja Sankalpa Yatra', at Nidadavolu in West Godavari district. 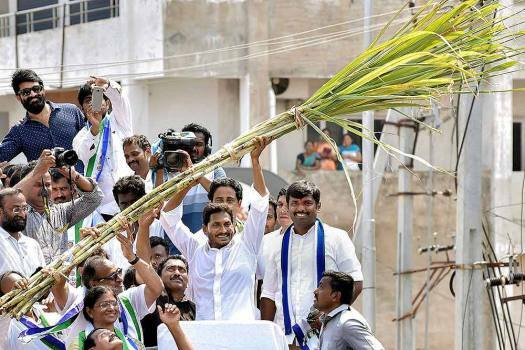 YSR Congress President Y S Jaganmohan Reddy during his 'Praja Sankalpa Yatra' at West Godavari in Andhra Pradesh. YSR Congress President YS Jaganmohan Reddy poses for a selfie with supporters during his 'Praja Sankalpa Yatra' at Kalikiri in Andhra Pradesh. 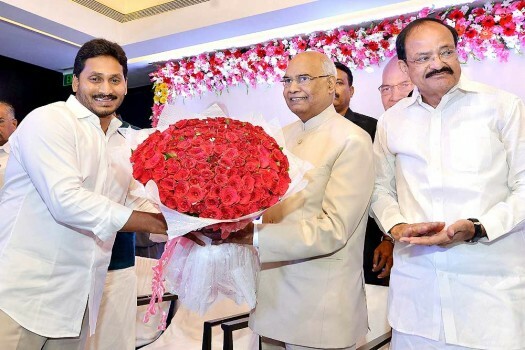 BJP Presidential nominee Ram Nath Kovind being felicitated by YS congress president YS Jagan Mohan Reddy in Hyderabad. Also seen are Union minister Venkaiah Naidu. TDP leader and former minister Silpa Mohan Reddy joining YSR Congress at the party central office at Lotus Pond in the presence of YSR congress president YS Jagan Mohan Reddy. 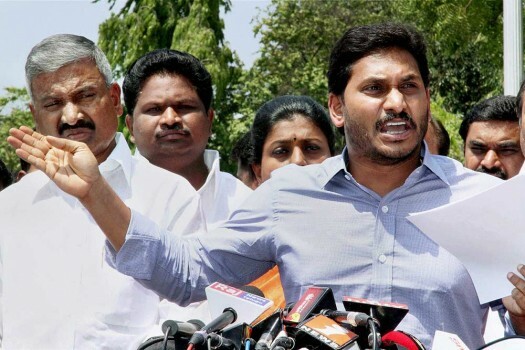 YSRCP President and opposition leader YS Jagan Mohan Reddy addressing the media, in Hyderabad. 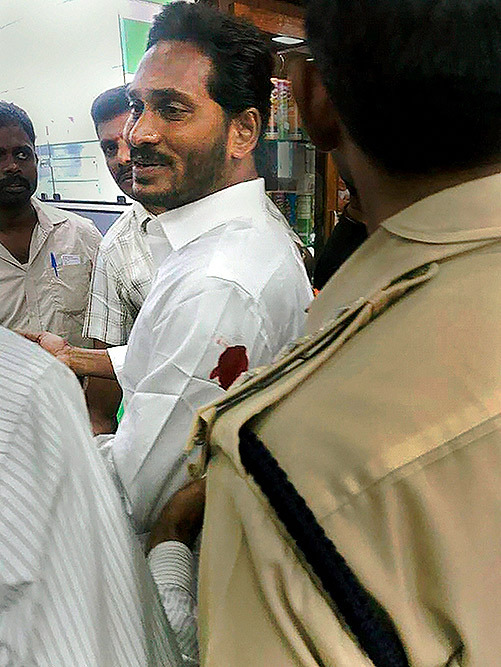 YSR Congress Party President YS Jagan Mohan Reddy at an Iftaar Party in Hyderabad. 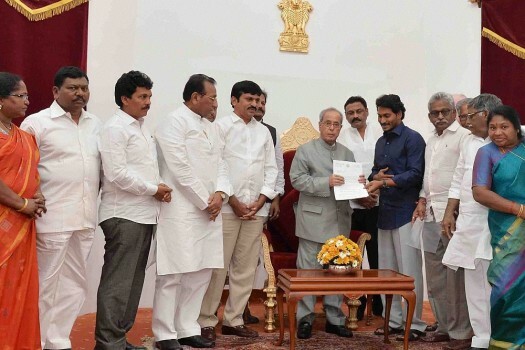 President Pranab Mukherjee being presented a memorandum on various issues from YSR Congress President YS Jagan Mohan Reddy at Rashtrapati Bhavan at Bollarum in Hyderabad. YSR Congress' Y.S. 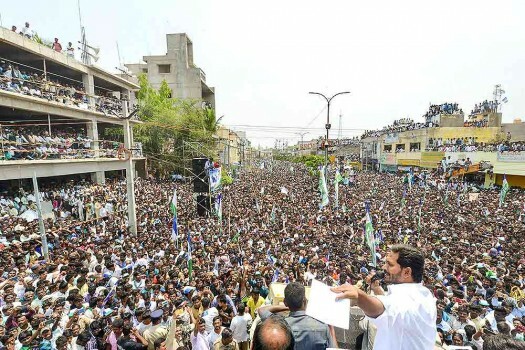 Jaganmohan Reddy, in the middle of a padayatra ahead of the 2019 election, talks about the circumstances of his dramatic departure from the Congress and the road ahead. The Centre has said yes to Telangana. 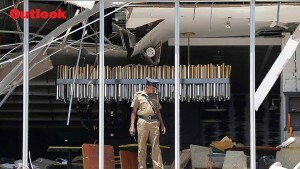 But Andhra politicians are left split—or confused—and people directionless. The “bigger than Bachchan” star has had hits in Tamil and even Hindi. His 1991 hit, Aaj ka Goondaraj, was one of the highest grossers across India that year. During Sunitha Narreddy's meeting with CEC Sunil Arora, she submitted a representation demanding a fair investigation be carried out into the 'murder' of her father without interference by the state government. Reddy is the founder and leader of YSR Congress Party. Nani has again proven that the actor is a delight to watch. His comic timing and dialogue delivery does not miss a beat. 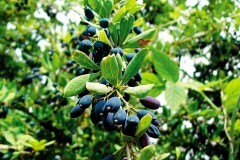 "The original leader (Rahul) is not getting married and this old leader (Digvijay) is getting ready for a second marriage. This is causing heavy damage to the party"
"The Chief Minister raised his voice in favour of Samaikhya Andhra just like Rahul Gandhi reacted to the ordinance. 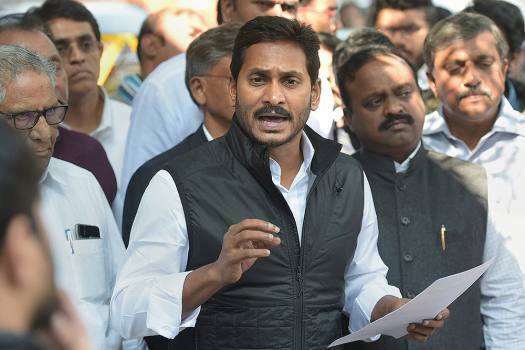 Both of them were pointing out the mistakes being committed by the Congress"
The tension between employees of Seemandhra and Telangana in various government offices of Hyderabad continues with protests being held on a daily basis. 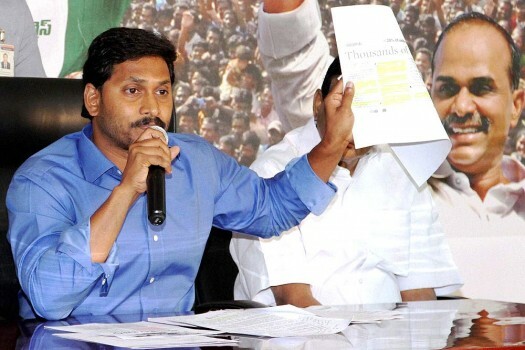 "Jagan has been spending sleepless nights in jail, worrying what fate will befall the people of Seemandhra..."